TCC is open for the holidays to help students enroll in spring classes, explore career options and learn about financial aid. Tidewater Community College is open for the holidays to help students enroll in spring classes, explore career options and learn about financial aid and student support services. TCC’s Information Center and financial aid support staff will be available to assist students from 9 a.m. to 5 p.m. on Dec. 21 and 22 and Dec. 27-29 by phone at 822-1122. On Dec. 30, staff will be available from 9 a.m. to 1 p.m. The Center for Military and Veterans Education (CMVE) staff will also be available to answer emails and phone calls on these days. 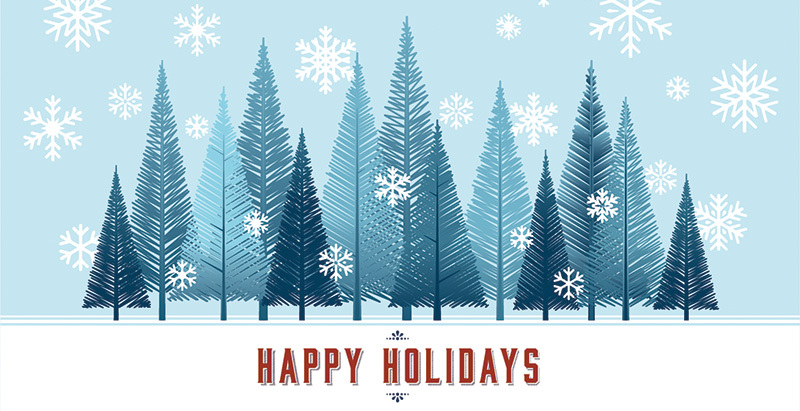 All college offices are closed at noon on Dec. 20 through Jan. 1. E-advisors will be available every day over the holidays except Christmas and New Year’s Day. Dec. 27 from 9 a.m. to 5 p.m.
Jan. 2-4 from 8:30 a.m. to 6:30 p.m.
Jan. 6 from 10 a.m. to 2 p.m.
Jan. 8-11 from 8:30 a.m. to 6:30 p.m.
Students may also review financial aid status and payment options (bring documentation), pay tuition and meet with representatives from the CMVE. TCC’s Center for Workforce Solutions will also be open Dec. 27 from 9 a.m. to 5 p.m. to serve students and business representatives. Spring classes for the 16-week session begin on Jan. 8. Questions? Contact us at 757-822-1122 or info@tcc.edu.